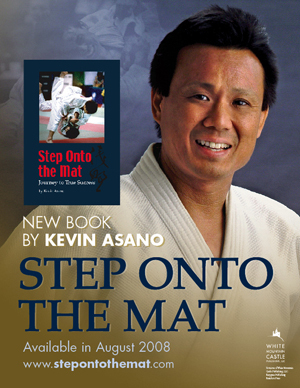 Kevin Asano - "Empowering others to discover their God-given purpose in life and to pursue it with all their hearts"
After the 1988 Olympic Games, I retired from competitive judo. I knew God had given me a gift and platform through judo where I could influence the broader community both inside and outside of judo. He also gave me the heart of a Christian Minister and a desire to be a business entrepreneur. I could have pursued any one of these paths for the rest of my life, however a mentor encouraged me to pursue them all and over time one path would become prominent. Over time, I discovered that I could incorporate all three platforms to help people. My personal mission statement is to empower others to discover their God-given purpose in life and to pursue it with all their hearts. The various platforms in my life help to share the message that every individual can live a life with purpose and achieve true success. 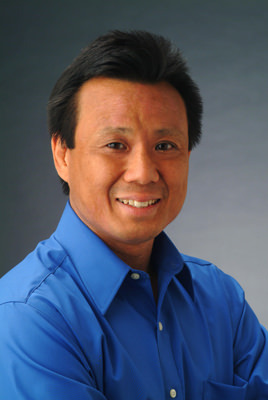 For more information about speaking engagements, judo classes and clinics, or other services please contact Kevin at kevin.asano@gmail.com or call 808-545-2224. Will you step onto the mat?"